Panjab Foundation of Manitoba is excited to announce the annual Vaisakhi Mela. Let's get together and celebrate the most popular and important day of Punjabi Community. Vaisakhi is also known as Baisakhi. 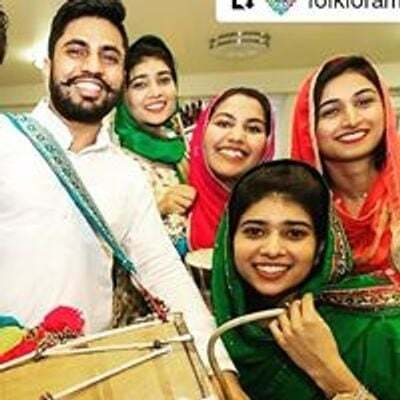 There are two different elements to Vaisakhi – firstly it marks the day that Sikhism was born as a collective faith in 1699 and secondly this day is also observed by the farming community of Punjab as a day of giving thanks and paying tribute to God for their abundant harvest and praying for future prosperity.